Our dream of creating a company that would be your one-stop shop for all your automobile needs started in 1996. We have been auto enthusiasts for a long time and have a vision to provide customers with affordable vehicles for the repairable market. With our motto of “Rebuild | Repair | Recycle” we were green before “going green” was cool! 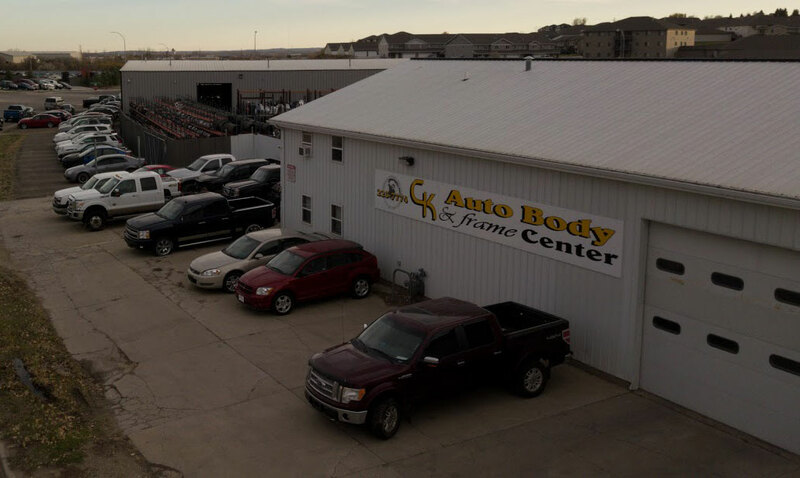 We quickly saw the potential for the one-stop shop and decided to expand our business by building additional shop space and more storage for our parts. This enables us to repair and address your needs more quickly and effectively.